As iOS apps become increasingly complex and business-critical, iOS developers must ensure consistently superior code quality. 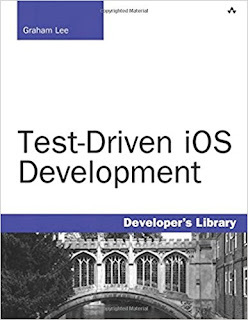 This means adopting best practices for creating and testing iOS apps. Test-Driven Development (TDD) is one of the most powerful of these best practices. 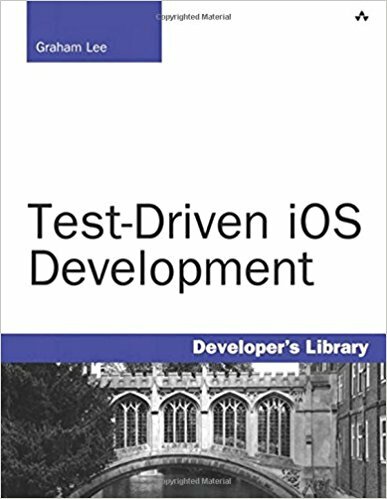 Test-Driven iOS Development is the first book 100% focused on helping you successfully implement TDD and unit testing in an iOS environment.